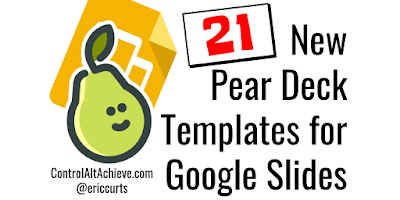 Last month I shared a blog post about the new Pear Deck add-on for Google Slides (as part of my "12 Days of Tech-Mas" series of posts). 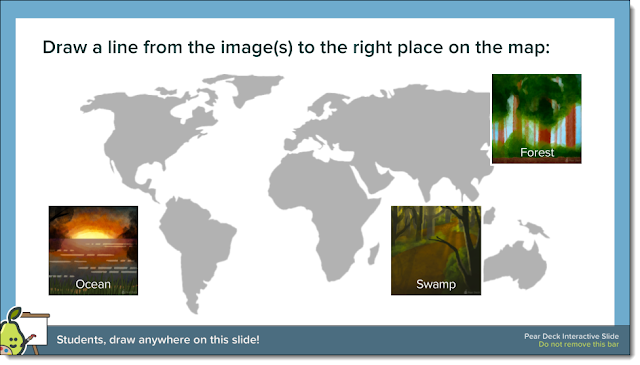 The add-on is a simple, but fantastic, way to take your existing (or new) Google Slideshows and make them interactive. 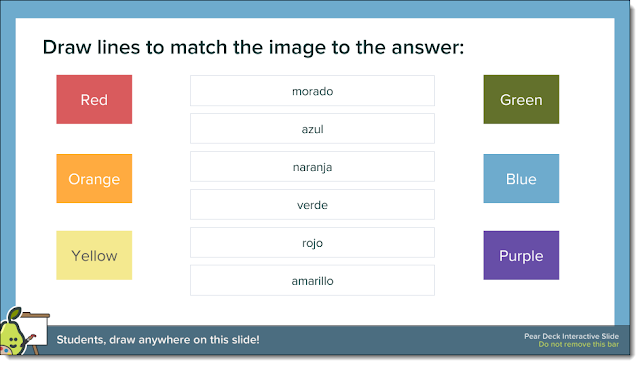 You can add multiple choice, text entry, numeric entry, drawing, and draggable activities to each slide. When the presentation runs, the interactive slideshow displays on each student's device, so the students can actively participate and you can collect their responses. 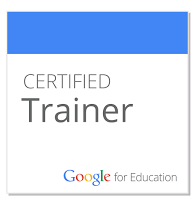 As awesome as that is … it just got better! The Pear Deck add-on just got a major update that includes a fresh look with an easy-to-use sidebar, and (best of all) 21 new pre-made high-quality interactive templates. 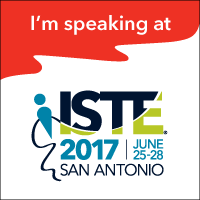 With a few clicks you can add these to your slideshow, edit them if needed, and engage your students more than ever. 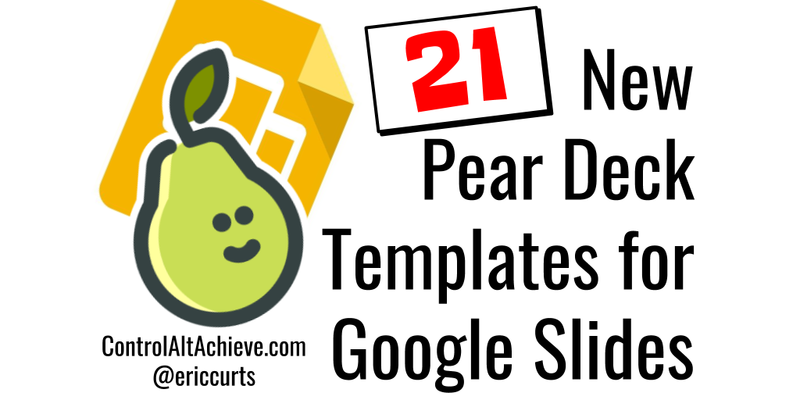 See below for all of the details on each of the 21 new templates. 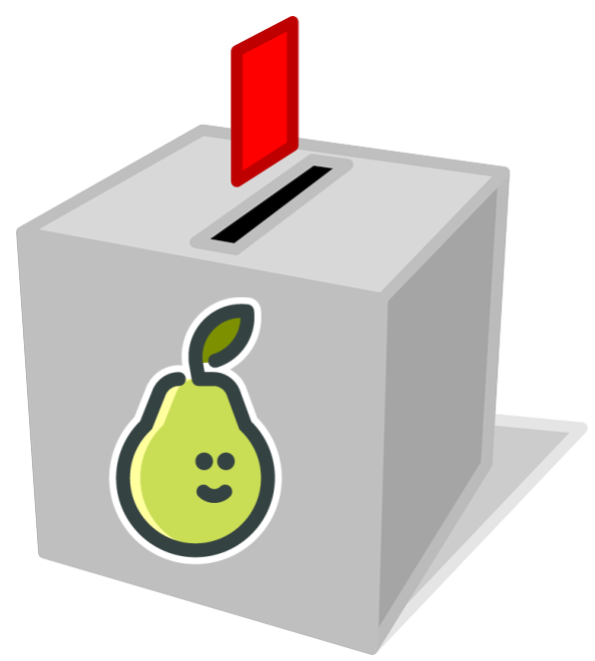 Plus you can win a year of premium Pear Deck access by filling out the raffle form at the very bottom of this post! And that's it! You can now run the slideshow and your students can interact with it. 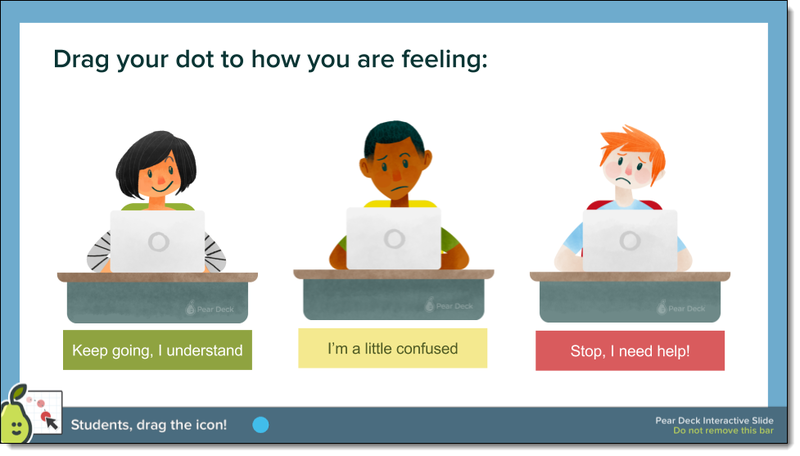 With the new version of the Pear Deck add-on a few things have changed, including the sidebar and the pre-made templates. Present with Pear Deck - Click this when you are done creating your slideshow and are ready to make it available to your students through Pear Deck. Slide Library - Here you will find all of the pre-made interactive templates. Simply click on a slide from the library and it will be added to your presentation. If needed you can edit the slide after it is inserted to customize it for your class. 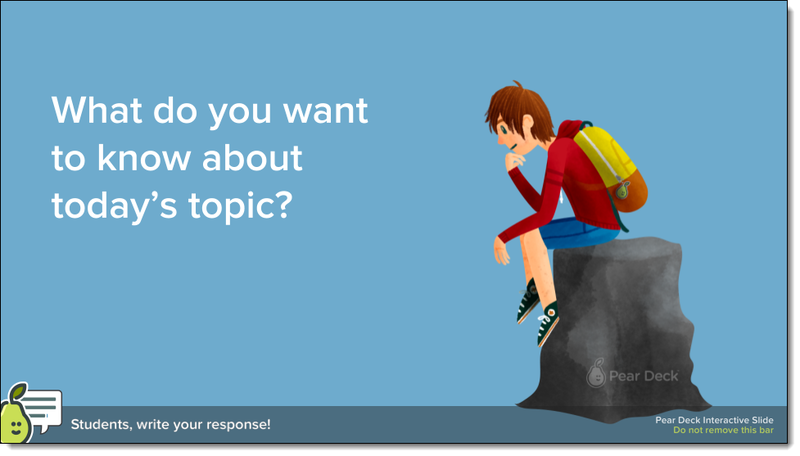 Ask Students a Question - Here you can add an interactive element to an already-existing slide, rather than inserting a new slide from the library. 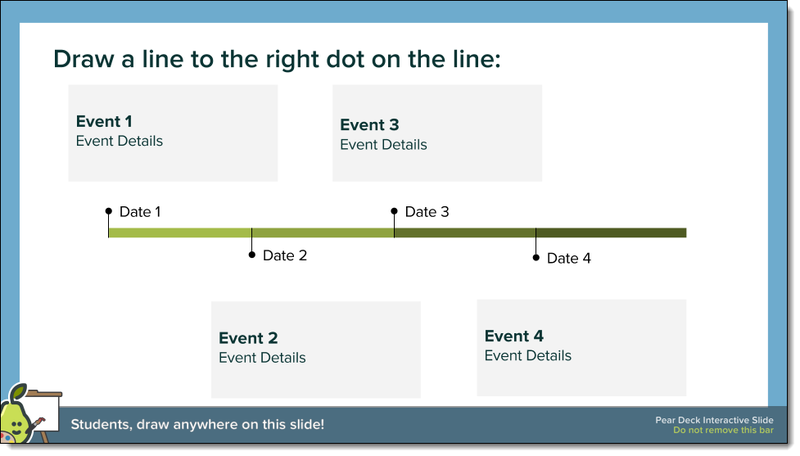 See the rest of the blog post below for all the details on each of these templates. These are interactive slide templates to introduce your lesson and get minds moving. Prompt: What do you want to know about today’s topic? Description: This is a Pear Deck Text Slide. 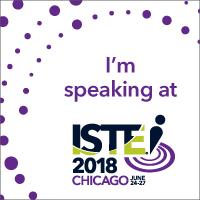 Students type a response on their devices. 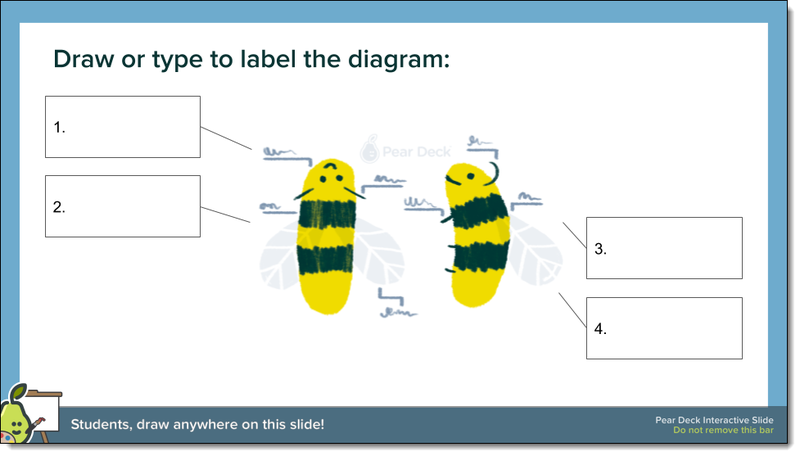 Description: This is a Pear Deck Drawing Slide. 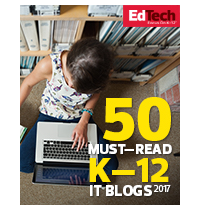 Students draw an image or text on their devices. Prompt: What did you learn from the homework? 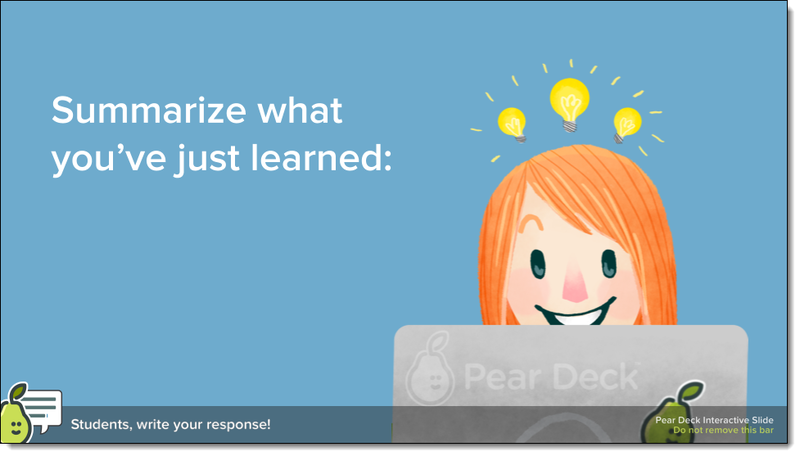 Description: This is a Pear Deck Draggable Slide. 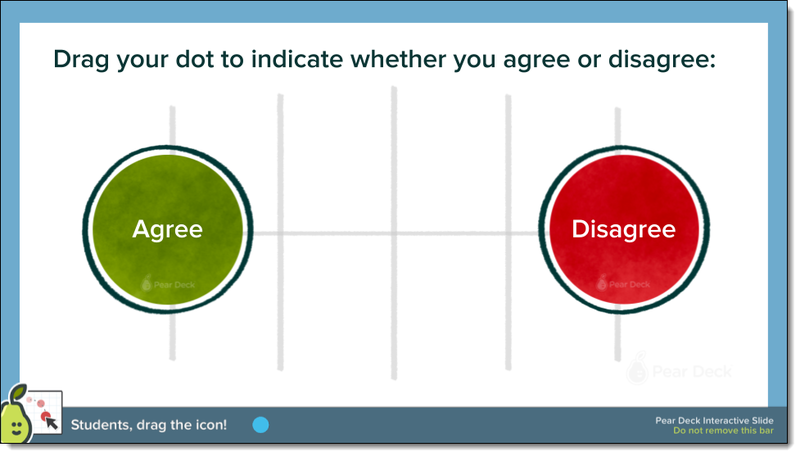 Students drag a dot on the screen to show their response. 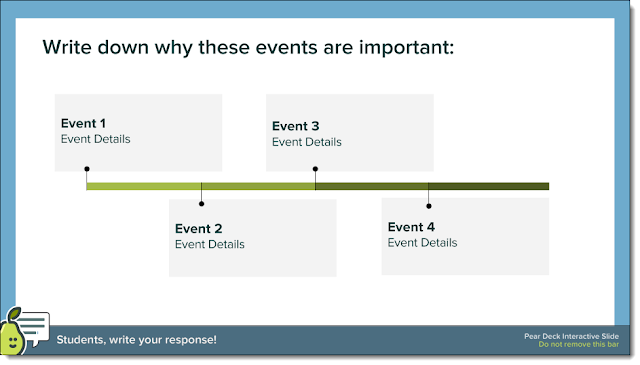 Note: You can change the event names and details to fit your class. Prompt: Is this statement true or false? 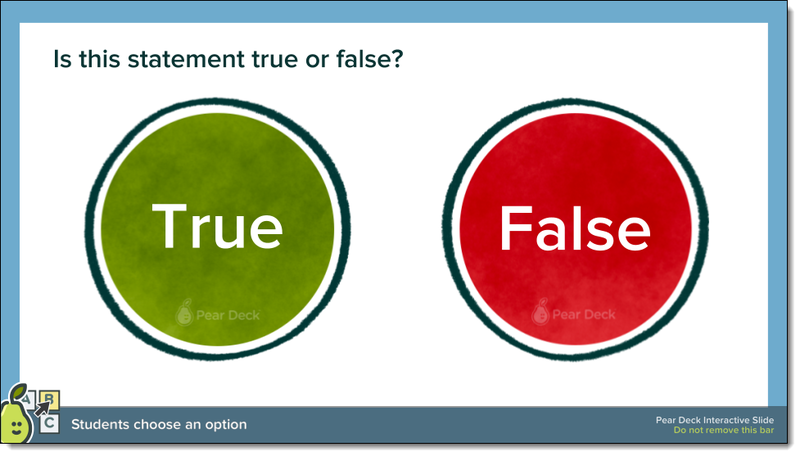 Description: This is a Pear Deck Multiple Choice Slide. Your current options are: A: True, B: False. 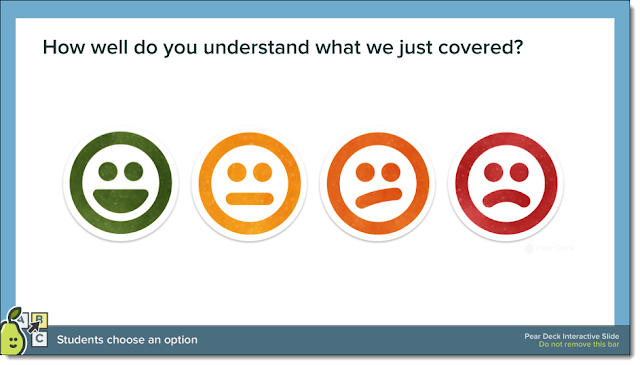 Students answer by choosing an option on their devices. Note: You can change the prompt and images to fit your lesson. 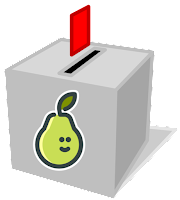 To edit, go back to the Custom Questions in the Pear Deck sidebar. 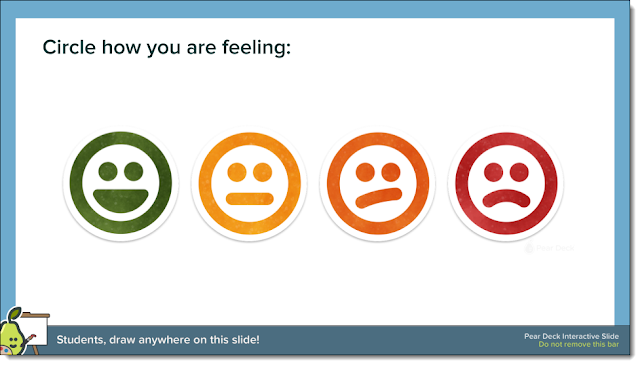 Note: You can change the prompt and the "feelings" to fit your class. Prompt: How well do you understand what we just covered? Description: This is a Pear Deck Multiple Choice Slide. Your current options are: A: I've got this. Move on., B: I'm pretty sure I understand., C: I am a little confused but think I'll get it., D: I'm totally lost, help! 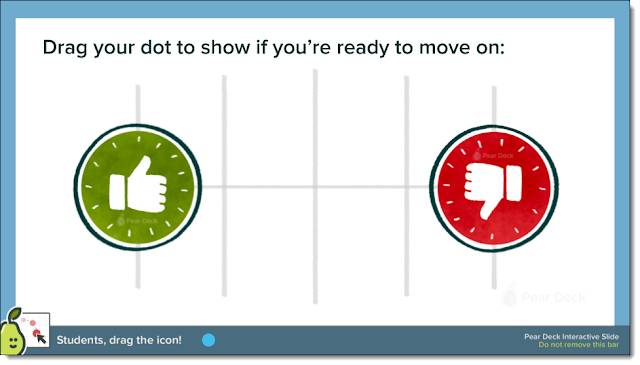 Students answer by choosing an option on their devices. 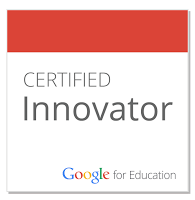 Note: You can replace the image with your own, and can move the labels around as needed. Description: This is a Pear Deck Drawing Slide. 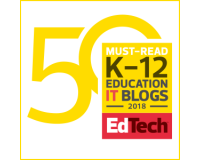 Students draw on the image on their devices. 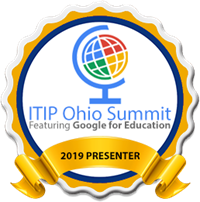 Note: You can edit the event details and dates to fit your needs. Note: You can replace these images with your own. For example, try landmarks, important cities, animals, etc. 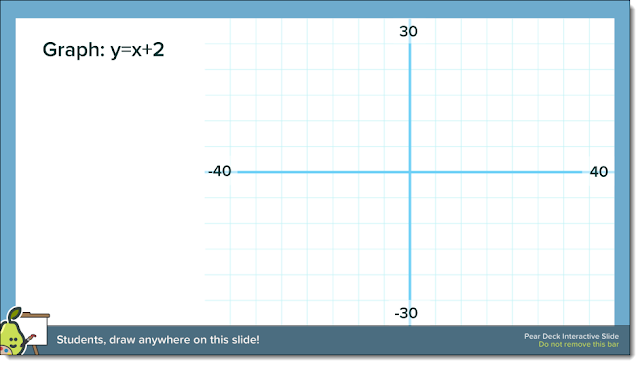 Note: You can change the equation and the axes to fit your question. Note: You can replace the images and answers to fit your class. 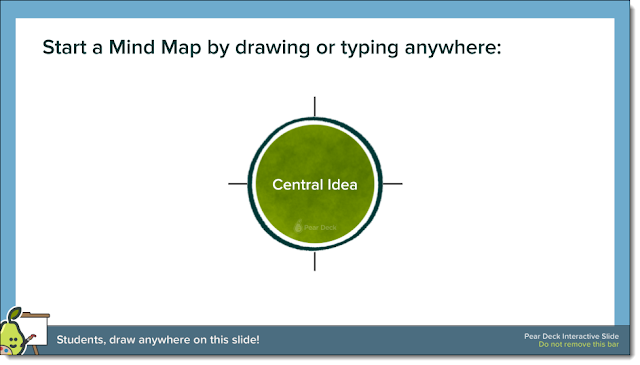 Note: You can type the central idea in the circle or leave it blank for students to enter. 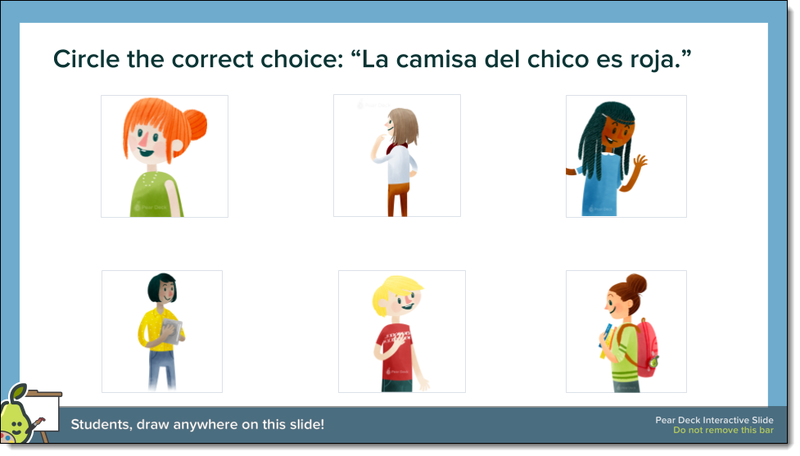 Prompt: Circle the correct choice: "La camisa del chico es roja." 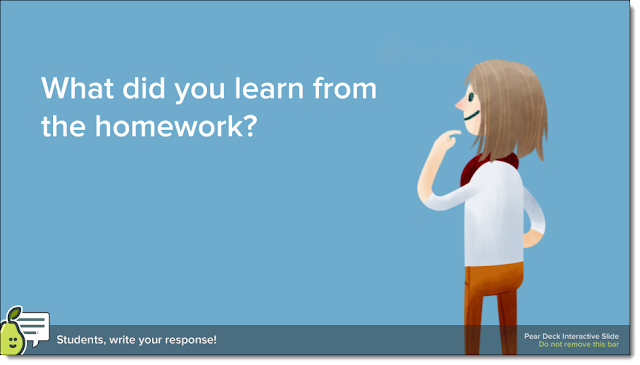 Note: You can change the prompt and images to fit your lesson. 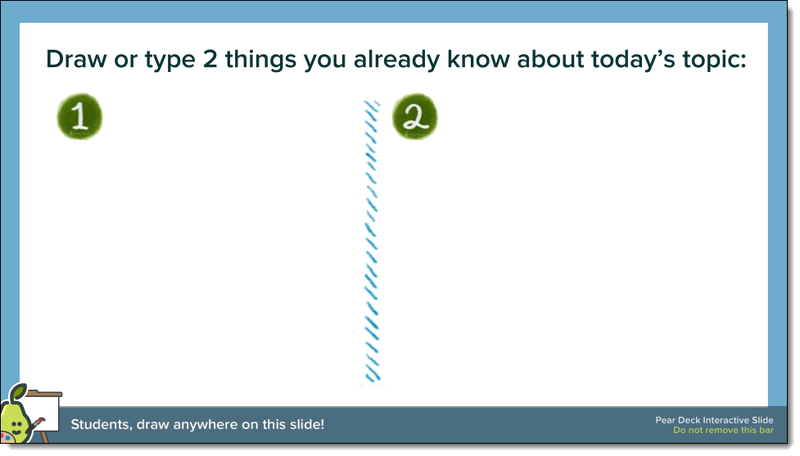 These are interactive slide templates for opportunities for reflection and exit tickets at the end of your lesson. 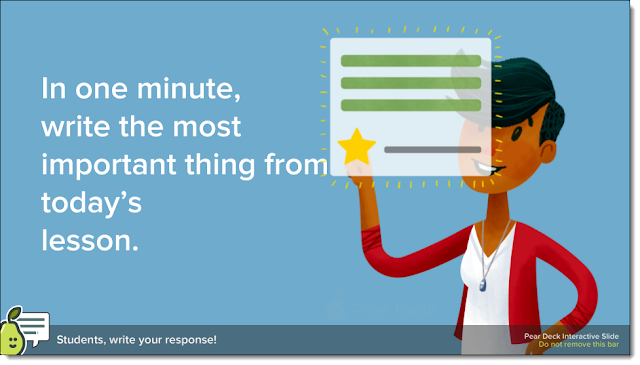 Prompt: In one minute, write the most important thing from today’s lesson. 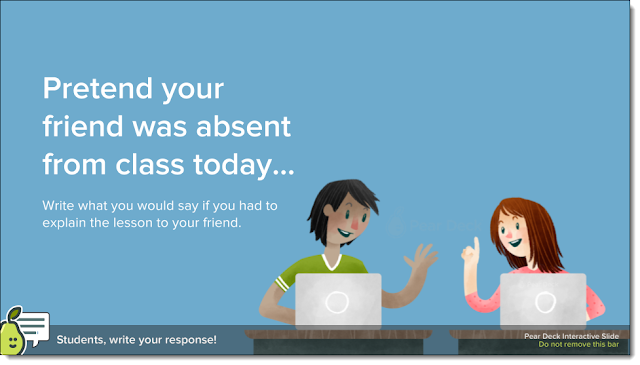 Prompt: Pretend your friend was absent from class today… Write what you would say if you had to explain the lesson to your friend. You can win 1 year of premium Pear Deck access by filling out the raffle form linked below. 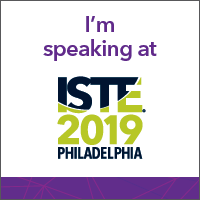 The raffle form will close on February 2nd, and winners will be chosen at random by Pear Deck. Good luck!